For more than two decades, Top Tech Automotive has been providing sensible and affordable auto care solutions to communities in and around Cleveland, TN. We are recognized throughout the region for our high-quality, dependable car care. Visit our locally-owned and -operated shop for top-notch vehicle service and repairs! Top Tech Automotive has been the premier auto repair shop in Cleveland, TN since 1992. Our shop is known throughout the region for providing dependable, high-quality services at affordable rates. 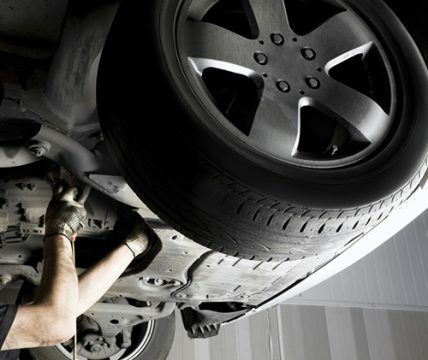 All of our technicians are certified by the Automotive Service Association (ASA). We provide comprehensive car diagnostics and repairs, meaning that we’re a one-stop shop for all of your vehicular needs. Our business proudly maintains strong links with our community, and we belong to the local chamber of commerce. We are approved by the American Automobile Association (AA), and maintain an A+ rating with the Better Business Bureau (BBB). We maintain an A+ rating with the Better Business Bureau (BBB). Our locally owned and operated shop has more than two decades of experience. We provide a 2 year or 24,000-mile warranty for all work done at our shop. Our service professionals are all ASE-certified. We are proud to be a AAA-approved auto repair center. Regardless of the problems facing your vehicle, we’re here to help. Call us today to schedule an automotive diagnosis and get the repairs your car needs.